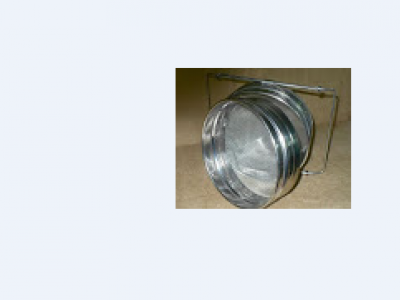 Food Grade Plastic Bucket is used for storing honey. 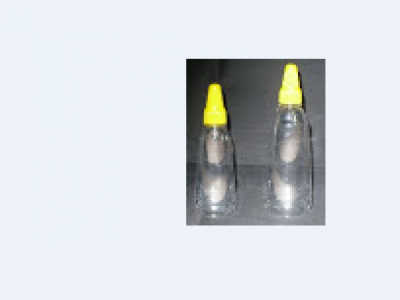 Squeeze Bottles supplied by African Beekeepers Ltd are made of plastics with a twist top and seal. 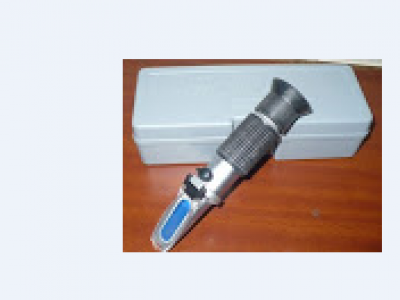 They come in different sizes; P035 contain 300g of honey, P036 holds 500g. 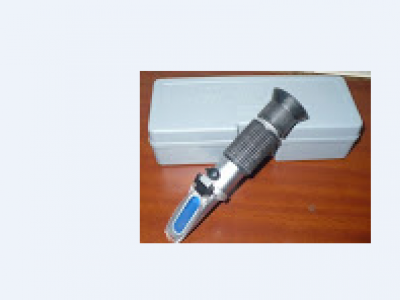 Refractometer is a handheld equipment used for measuring the moisture content of honey. 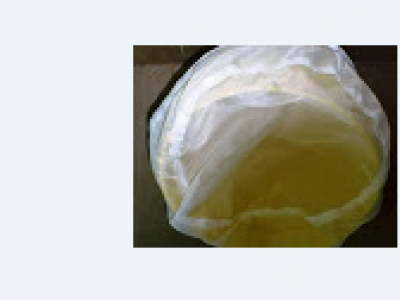 Honey Straining Cloth is used for final sieving of honey. It fits in 20L bucket. 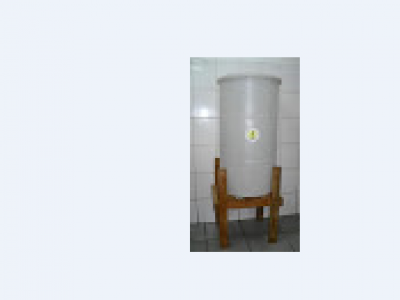 Honey settling tank-200L is fitted with a gate valve with a stand. The tank is either made of food grade plastic or stainless steel. 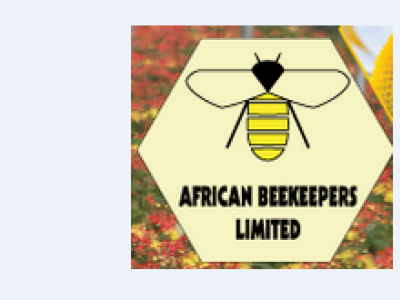 Kenya Top Bar Hive is an original Kenyan hive fitted with queen extruder, constructed with a simple design to hang from poles or trees to protect it from animal destruction. 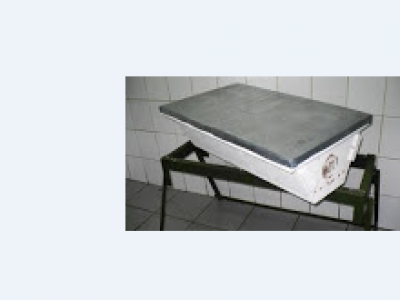 Hive Tool is used for opening beehives, separating the brood box from super box and lifting frames during inspection and harvesting. 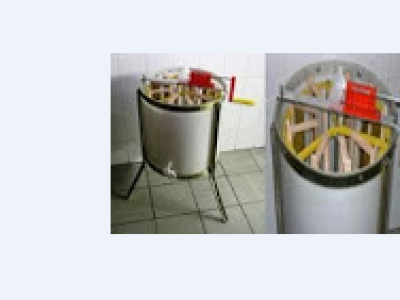 9-Frame Centrifuge Machine is a robust honey extractor made of 50% local and 50% imported contents from a beekeeing equipment manufacturers in Europe.The tanks are made of food grade plastic supported by a metal frame with 3 legs making it versatile. 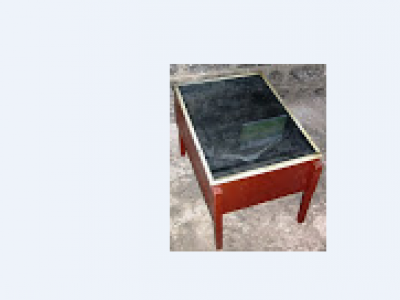 Solar Wax Melter is used to melt honey combs harvested from the top bar, traditional hives and capping from Langstroth hives producing quality products under normal sunny conditions. The melting unit is mounted on 4 UV treated recycled plastic legs.